I don't think I would have ever of thought that turbans would actually become a fashion trend, but they have definitely become a big one! Working at Free People, many of my coworkers are sporting the adorable turban headbands Free People offers and knew that I had to jump on this trend, I am even considering trying to make my own! 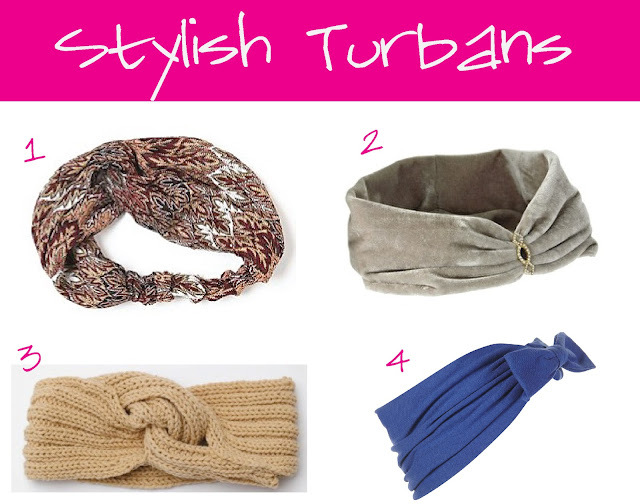 I searched my favorite online stores and found these great turban options that are perfect for fall! What are your favorite turban styles?